Exclusive design paper board with fabric. Opens through a side and snap dosed with velcro. Great and easy for traveling and perfect for a gift. 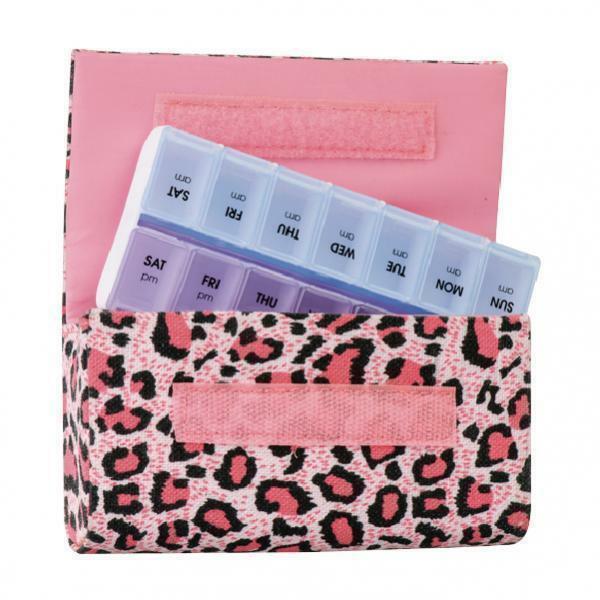 Organizes pills for 7 days, 2 times per day.